Strathmore® Series Artist Paper Pads Excludes hardcover sketchbooks & journals. Buy one item at regular price & get the second of equal or lesser value 50% off. Excludes clearance. Recommended by sequential art professionals and award-winning artists, the 300 Series sequential art Bristol pad provides a great surface for creating comics, cartoons and graphic novel illustrations. Bristol weight board with a smooth plate surface is ideal for both traditional and specialty pen and ink tools as well as specialty markers and airbrushes. Strathmore® 300 Series Smooth Bristol Sequential Art Pad is rated 5.0 out of 5 by 3. Rated 5 out of 5 by KJSS from Quality paper - many uses Bought this on sale for my little artist. This is the paper on our supply list in design school - great weight, can paint on it with gesso or draw with marker, pencils, etc. or use for 3D projects. Rated 5 out of 5 by Effie from The right paper to use with watercolor pens The smooth white Strathmore paper works so well with Kuretake watercolor pens. The pens just glide so easily over this 100 pound weight paper without destroying it with using a water brush. Rated 5 out of 5 by momathome from Smooth.... 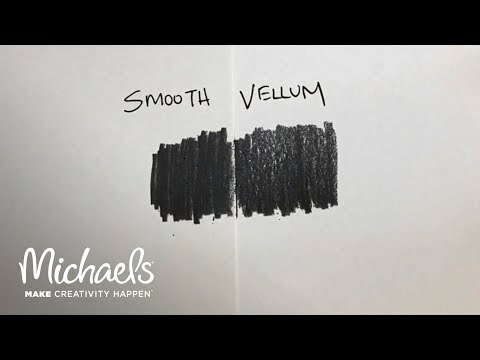 This is the smoothest art paper I've found. Quite lovely to use.